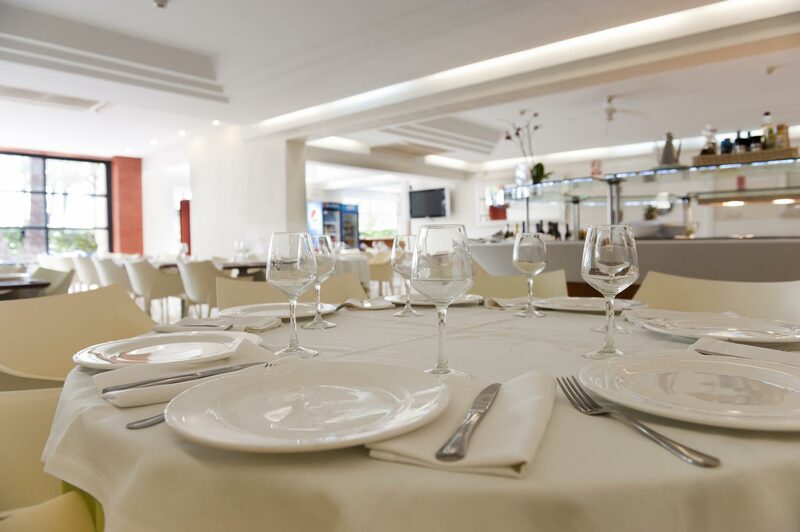 Our kitchen staffs lovingly prepare the menus that we offer in the restaurant with a buffet service. 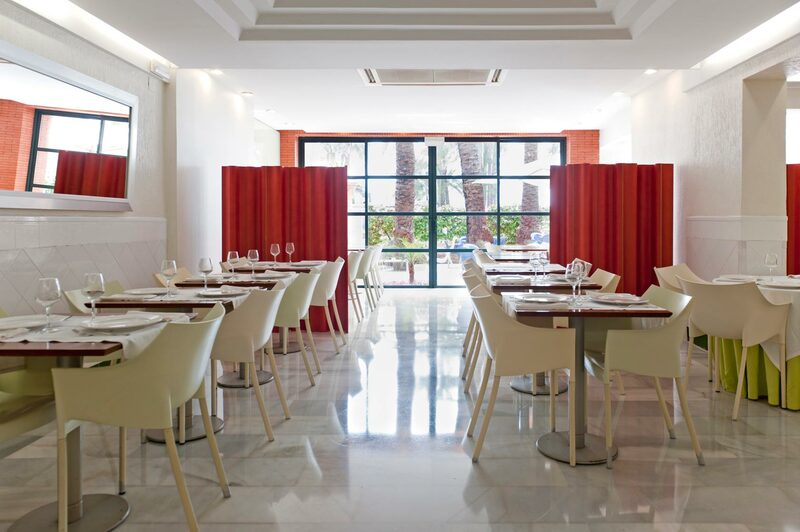 Our meals are based on the Mediterranean food and you can find a variety of salads, meat, fish, a stew and/or our typical paella, in addition to ice creams, fruit, elaborated desserts and yogurts. We offer the options of room only, room and breakfast, half board and full board. 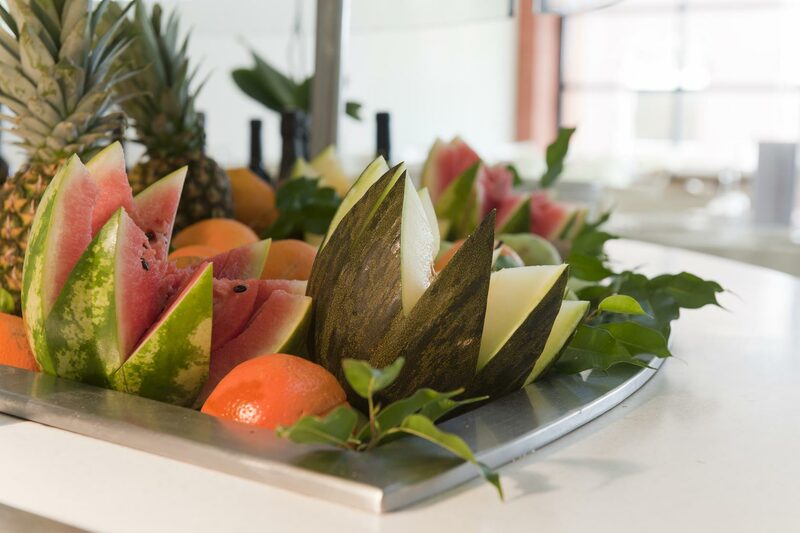 Our guests can choose everyday which option they want to have. The price of the kids menu (children younger than 10 years old) has a discount of the 50%. 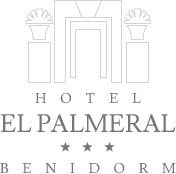 The restaurant of Hotel el Palmeral in Benidorm has a bright dining hall with a nice view of the garden area. 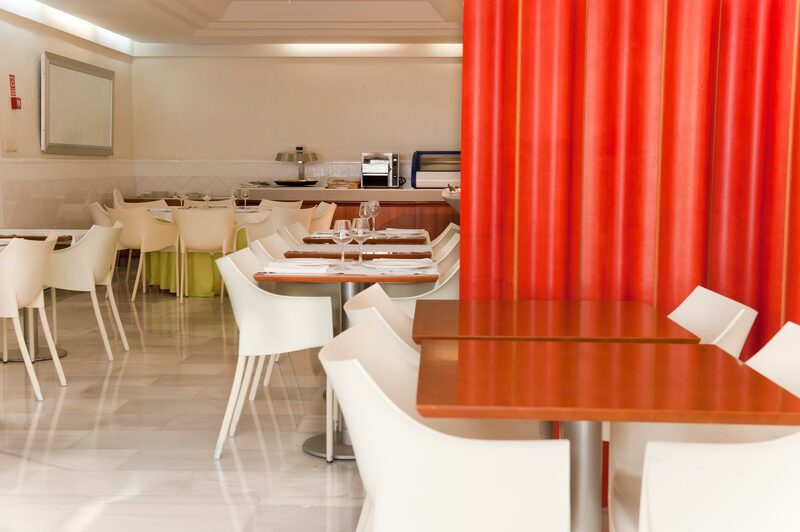 Ample restaurant buffet for those guests that wish to take any of their meals in the Hotel.